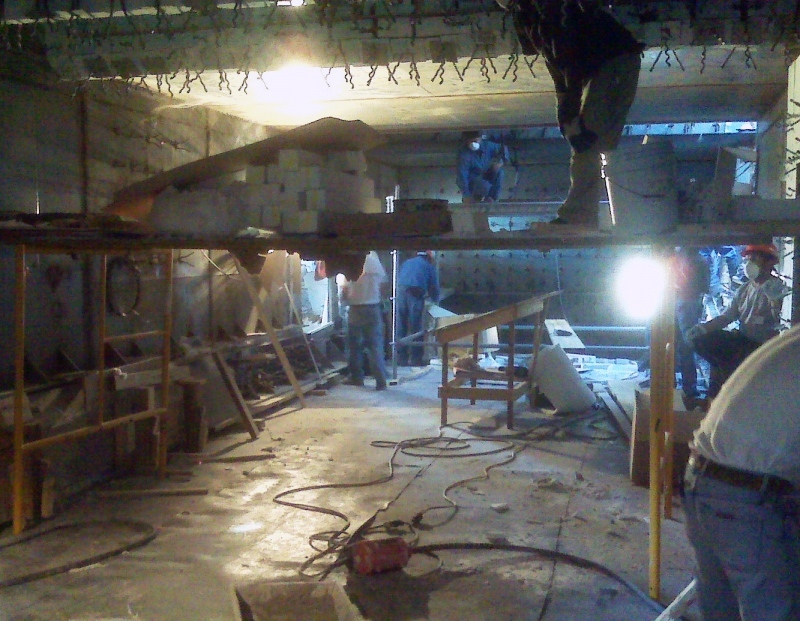 Refractory installation requires control of hundreds of details in order to ensure the integrity of the lining. It has to be tremendously frustrating to manage all those details along with schedule, productivity and costs, only to see the lining damaged during dryout. 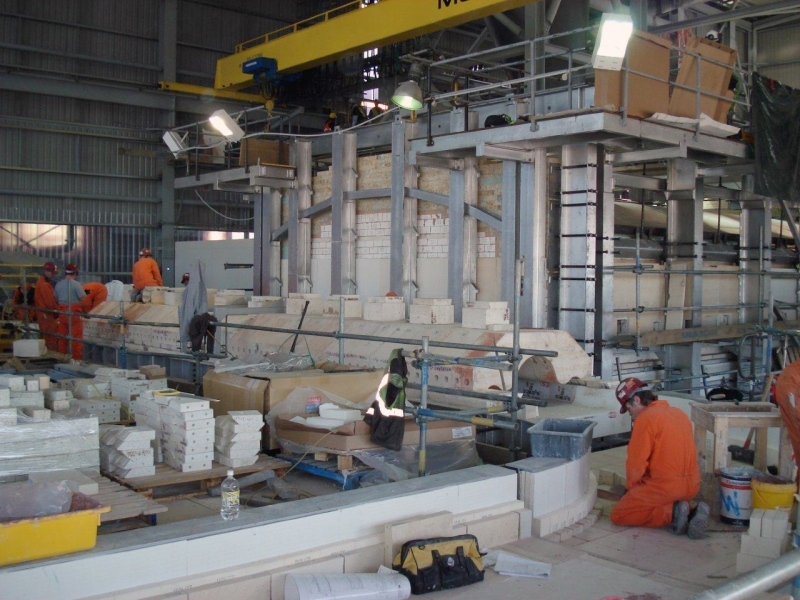 Hotwork works with refractory installers to help deliver the dried refractory lining and to allow the client to successfully put it into service. Sometimes clients require the installer to also be responsible for the dryout. Hotwork has the knowhow and experience to help installers successfully complete these turnkey projects.